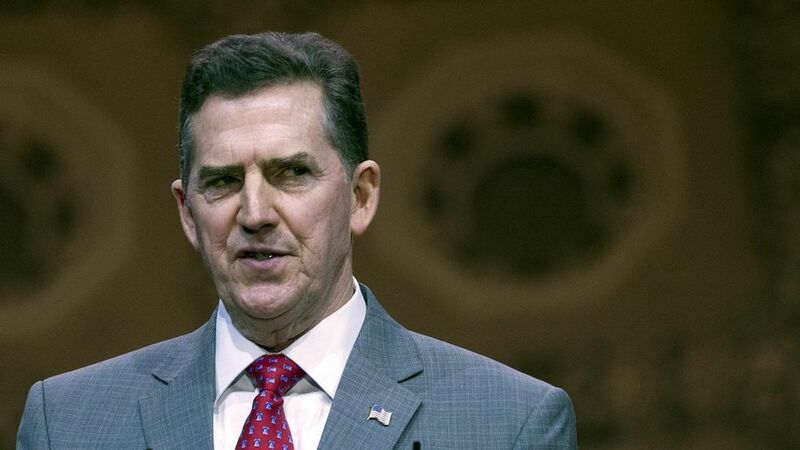 Jim DeMint, the president of the Heritage Foundation and former Tea Party firebrand senator from South Carolina, is on the rocks at the Heritage Foundation, according to Politico, which reports the organization plans to force him out. The quote: An unnamed GOP operative told Politico there is "massive turmoil over there right now..."
What it means: Heritage, via its political arm, has leaned into primary battles against moderate Republicans under DeMint's leadership. 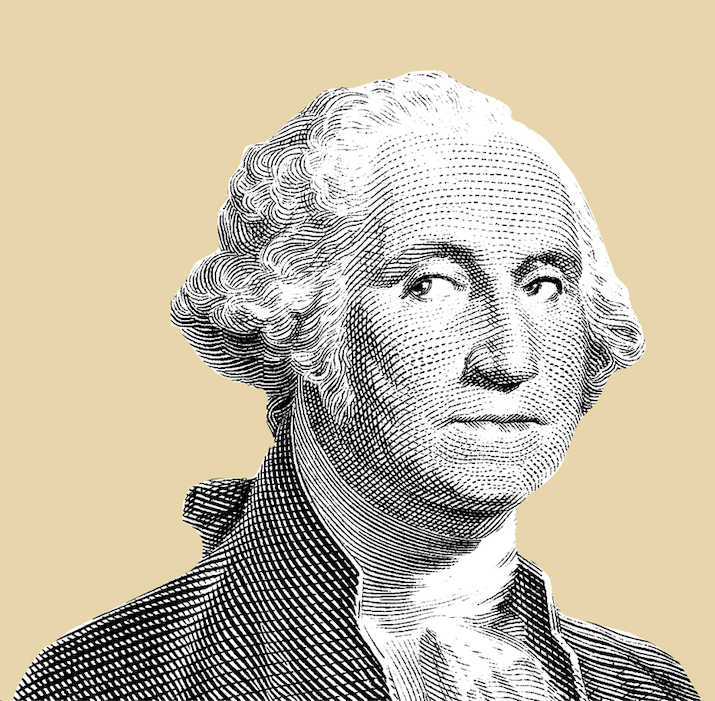 Judging by the quotes in the Politico piece, Heritage board members and advisers are ready to dial it back.